I started by adhering strips of the Joyous Noel Specialty DSP to a Tranquil Tide card base with SNAIL. Then I stamped the sentiment from the Peaceful Noel stamp set in VersaMark Ink on a panel of the Joyous Noel DSP, sprinkled it with Copper Stampin’ Emboss Powder and heat embossed it. I adhered the stamped panel to a panel of Copper Foil Sheets and then wrapped a strand of ribbon the Tea Room Ribbon Combo Pack around the panel and secured it with SNAIL on the back. I adhered the layered panel to the card front with SNAIL. I punched several branches with the Sprig Punch from Joyous Noel 6″ x 6″ Glimmer Paper and I adhered them with Glue Dots to the card front. I tied a small bow from the Tea Room Ribbon and adhered it with a Glue Dot over the sprigs to finish the card front. 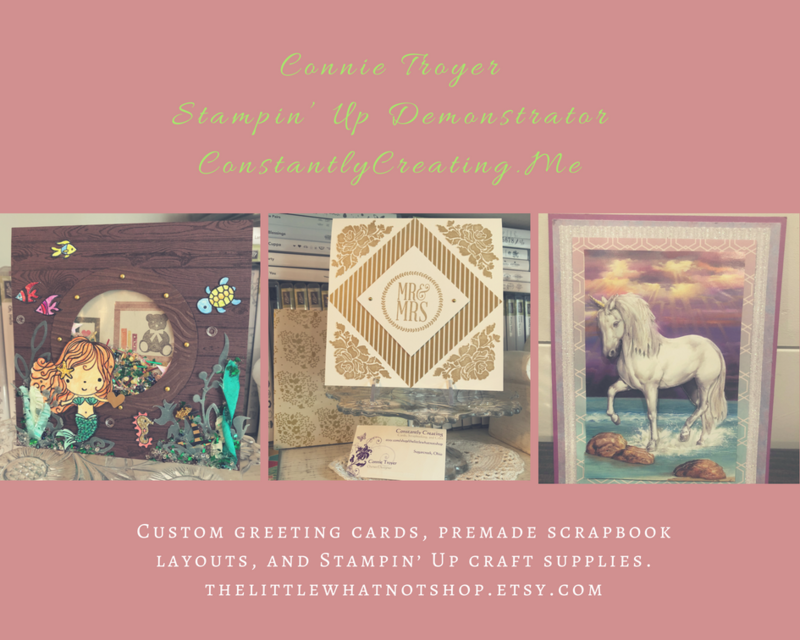 I stamped the sentiment and images from the Peaceful Noel stamp set in Tranquil Tide, Cherry Cobbler and Sahara Sand inks on a panel of Whisper White card stock inside the card. Okay, on with the hop!! We’ve got a pretty small group this month. 🙂 Click the next button to hop forward to Cathy Caines blog to check out her amazing project! If you get lost along the way, there is a complete list of participants right under the next blog button. My card design was inspired by Sketch Saturday #530. This entry was posted in Holiday/Christmas and tagged CAS card, Christmas card, holiday card, Peaceful Noel. Bookmark the permalink. 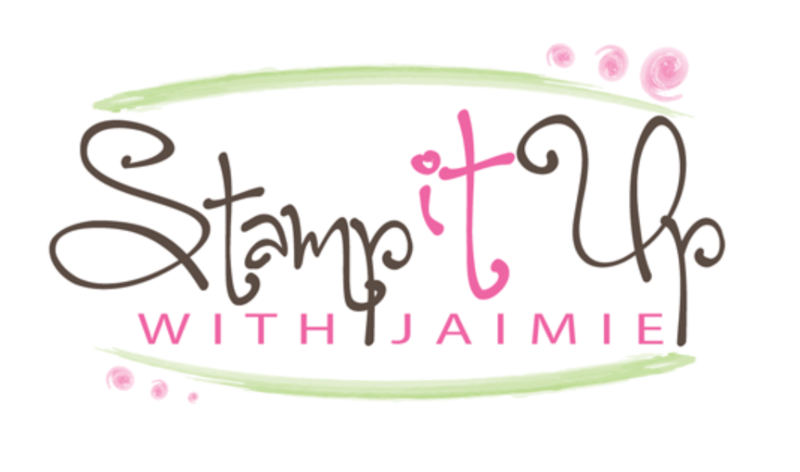 ← Stamp With Amy K Double Reward Point Ordering Bonus Ends Tonight! Absolutely gorgeous card Amy. Love the way you did the panels with DSP and that little bit of glitter. That is so pretty, Amy. Love the design too and the glimmer sprigs. I may have to get that punch! I know you’ll say I need it…lol. Amy this is beautiful! I love the glimmer paper with those sprigs! Gorgeous! Simple but oh so beautiful! So simple to make, but Oh! so beautiful. Will have to CAS(E) for sure! I love the strips of DSP on your card. I must try this myself some time! It is a lovely look and a great way to use that beloved DSP! Thanks for playing along with us at Sketch Saturday!! Love your Chrisrtmasy take on the sketch! !